Along a 12 mile stretch of the South Florida coastline sits a string of 5 cities and towns that comprise South Palm Beach County. 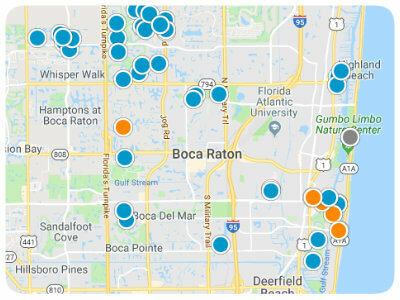 From the Boynton Inlet in the North to the Broward County line at the South, they are Ocean Ridge, Gulf Stream, Delray Beach, Highland Beach, and Boca Raton. While each town has its own unique vibe, they all feature temperate year-round weather, stunning Intracoastal waterways, and brilliant beaches. You can be sure to find real estate that suits your style. In South Palm Beach County, the outdoors is our playground. With Tropical weather year round, you can always find daytime outdoors activities in South Palm Beach County. We are home to an abundance of public and private golf courses, underwater reefs, natural protected parks, and marinas. 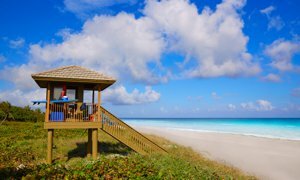 Some of the finest & cleanest public beaches can be found in South Palm Beach County. 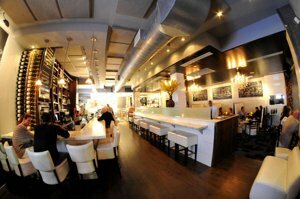 When day turns to night, you can enjoy some of the finest world-class restaurants and bars right here in South Palm Beach County. On and around Atlantic Avenue in Delray Beach, you'll find consistently delicious local favorites at Cut432, Tramonti Italian Restaurant, or J&J Seafood Bar & Grill. A short drive South to Boca Raton gives you additional options like Chops Lobster Bar, Trattoria Romana, and New York Prime. In addition to these locally-owned options, there are plenty of well-known premium options like Ruth's Chris, Abe & Louie's, and Morton's The Steakhouse. The South Florida Real Estate coastline, while rich with history, is experiencing a modern-day renaissance. Everywhere you look, many older outdated properties are either being updated, or razed and replaced with aesthetically appealing modern new-construction. The downtown areas of Delray Beach and Boca Raton are in the midst of extensive make over's. All the new construction is necessary in order to accommodate the areas continued growth..